Are you craving a cheap trip to the concrete jungle where dreams are made of? 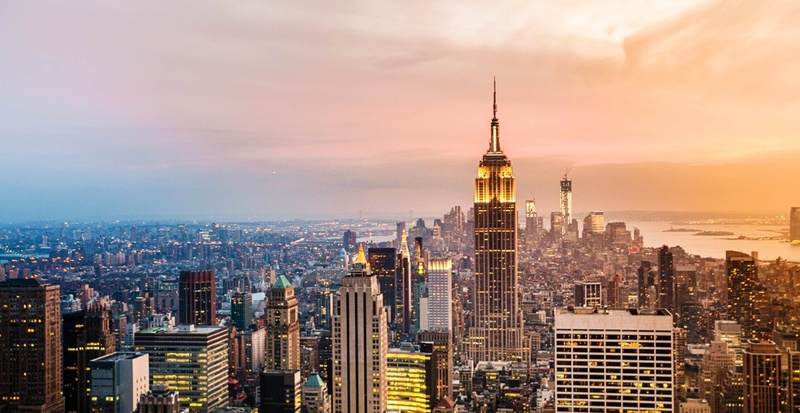 Well, you’re in luck, because there are amazing flight deals from Vancouver to New York City now available. 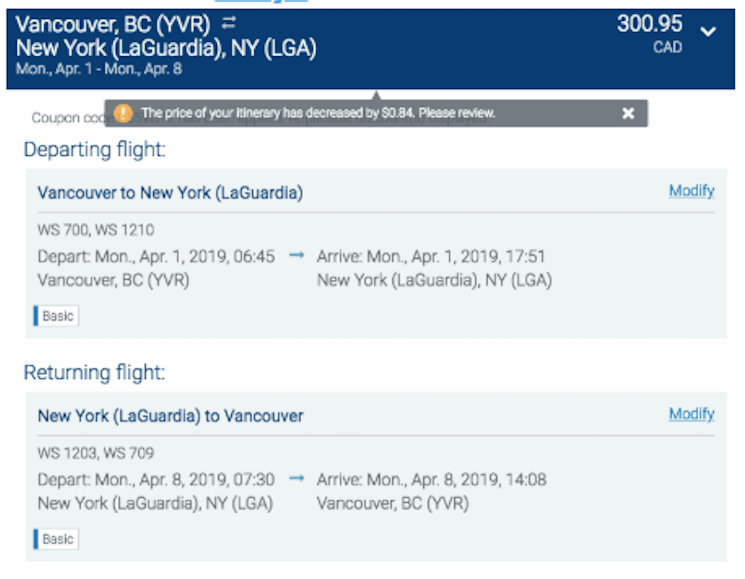 According to travel website Next Departure, you can fly round-trip from Vancouver to New York City non-stop for just $300 including taxes. Or maybe you’re looking to head to east, but take a bite out of something other than the Big Apple – Beantown, perhaps? If that’s the case, you’re in luck too, as you can also fly roundtrip from Vancouver to Boston for the exact same price. The pair of flight deals comes courtesy of WestJet. The flights have one connection each way, and apply to select flight dates beginning this April. A screenshot of the deal. Excuse us while we go start packing our bags.